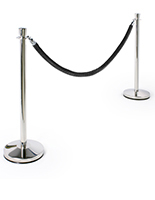 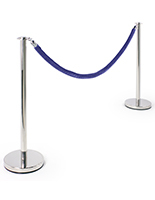 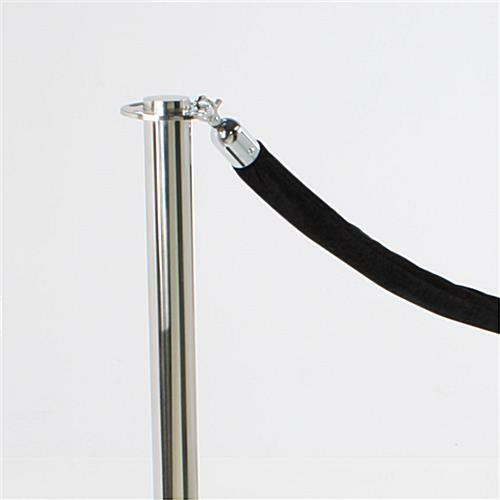 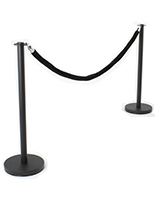 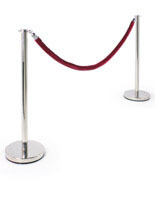 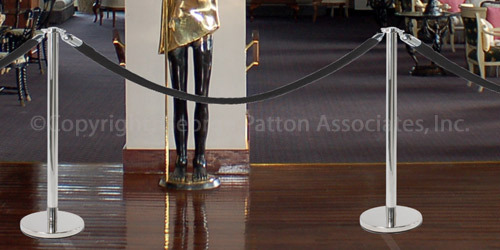 Our Deluxe Rope Stanchion Line – full stanchion set includes two stanchion posts and one rope for the same price as competitors single stanchion! 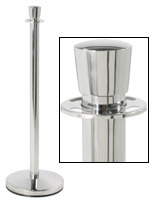 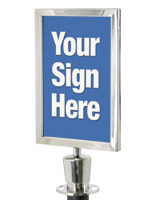 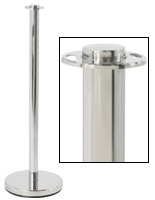 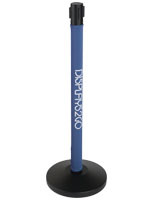 Stanchion is easy to assemble & disassemble (for storage or transport) – no tools required! 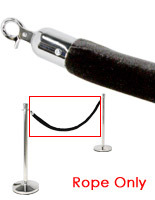 I bought stanchions and rope. 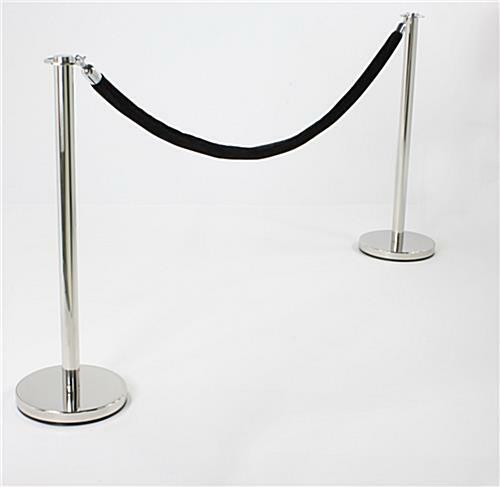 They functioned as such. 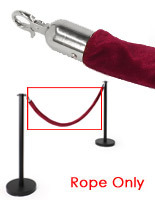 I am pleased.